Accentual and urban. 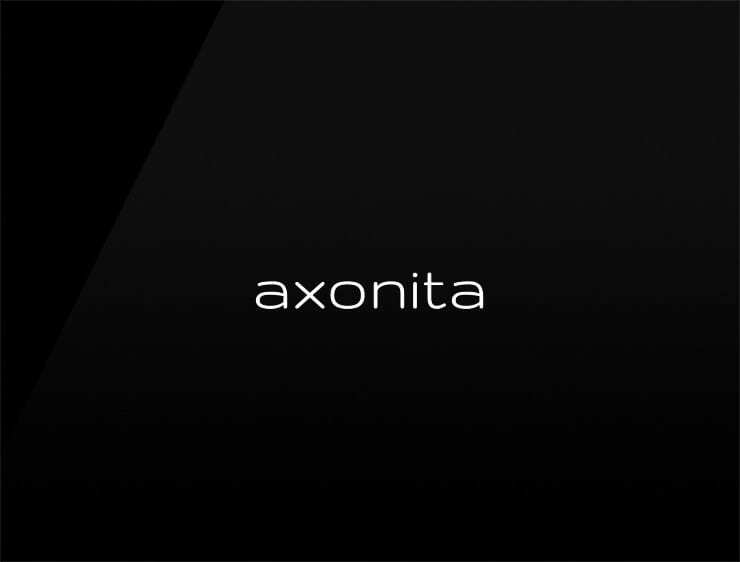 This impactful business name ‘Axonita’ echoes ‘axe’ or ‘axis’. Can also refer to the Hebrew feminine name ‘Nita’, meaning “grace”. Possible fits: Advertising agency. Marketing agency. A biotech. Consultancy. A helpdesk company. A publisher. A legal service. An insurance company.